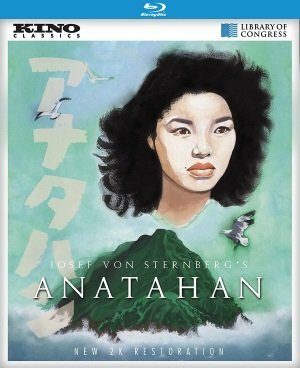 Inspired by the true story of Japanese sailors stranded on a deserted island during World War II, Anatahan (1953) was the final film completed by Josef von Sternberg. 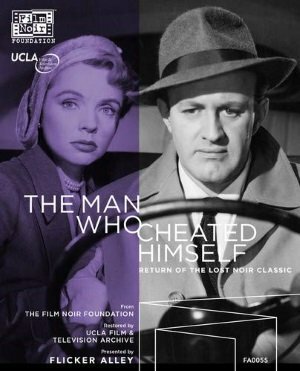 In a career where he was increasingly forced to compromise his style and sensibility, it marked his final hurrah: a film over which he had complete control. Pioneers of African-American Cinema (Kino, Blu-ray, DVD) – The legacy of African-American filmmaking—specifically films made by and for African-American audiences before Hollywood integrated its casts and gave leading roles to African-American actors—is largely unknown to even passionate films buffs, in part because the films were rarely seen by white audiences in their day, and in part because so few of the films had been preserved with the same dedication given to the maverick films of Hollywood. This landmark box set is the first serious effort devoted to collecting and preserving feature films and shorts produced between 1915 and 1946 for black audiences, most of them made by African-American filmmakers. The scope of the set embraces drama, music, adventure, comedy, and documentary. Independent director/producer Oscar Micheaux, the most successful and prolific black filmmaker of his day, directly confronted race and racism in such movies as Within Our Gates (1920), which took up the cause of education while broaching such taboo subjects as miscegenation and lynching, The Symbol of the Unconquered (1920), his response to Birth of a Nation, and Birthright (1938). The set includes nine features and a short from Micheaux, including his most famous film Body and Soul (1925) starring Paul Robeson playing brothers (one good and the other a con man in a priest’s collar) in his film debut.